Twofour and Motion Content Group have secured a 20 x 30’ series with Channel 4 for brand new daytime format, Beat the Chef (w/t). 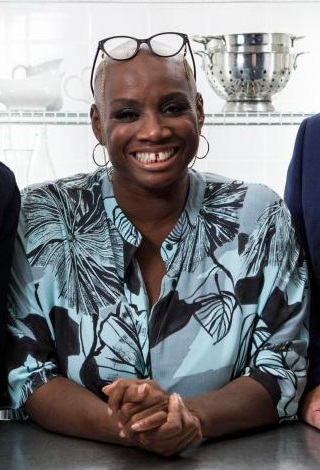 The cookery gameshow will be presented by Andi Oliver. Beat the Chef (w/t) sees amateur cooks go head to head against a professional chef in fast-paced cook offs to win a £10,000 cash prize. 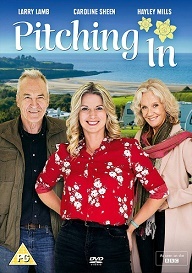 The four house chefs to beat are Michelin starred Mark Sargeant, Celebrity chef Clodagh Mckenna, award winning chef James Tanner and Roux Scholar Frederick Forster.